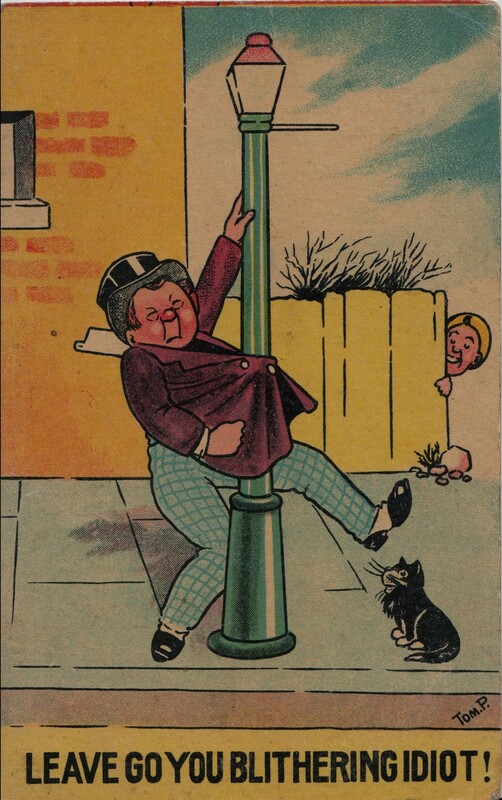 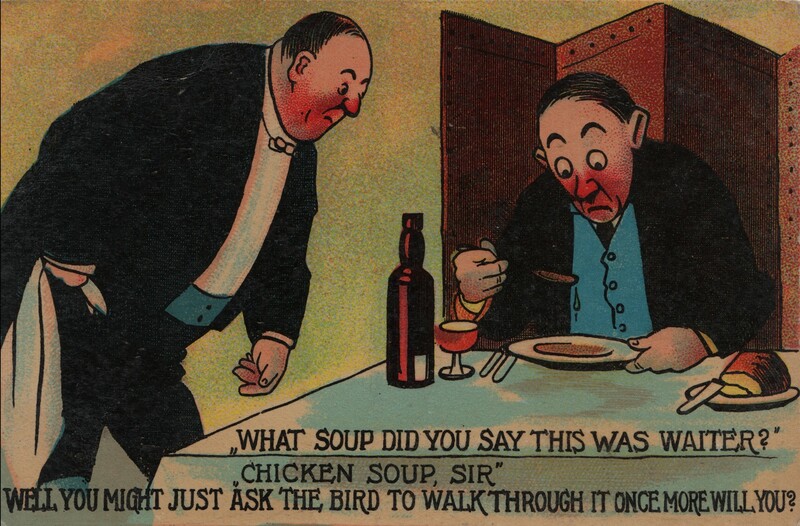 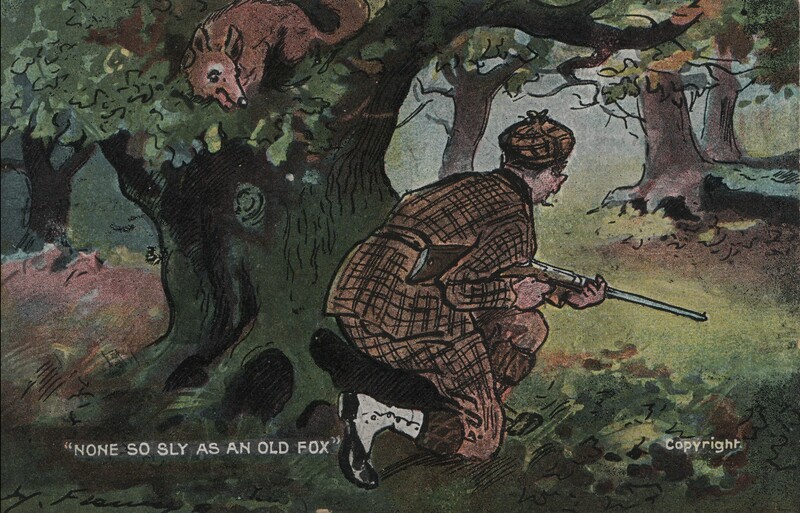 A friend has provided me with some postcards that, other than their evidence about the British sense of humour, demonstrate sensitivity about all things German once the war had started. 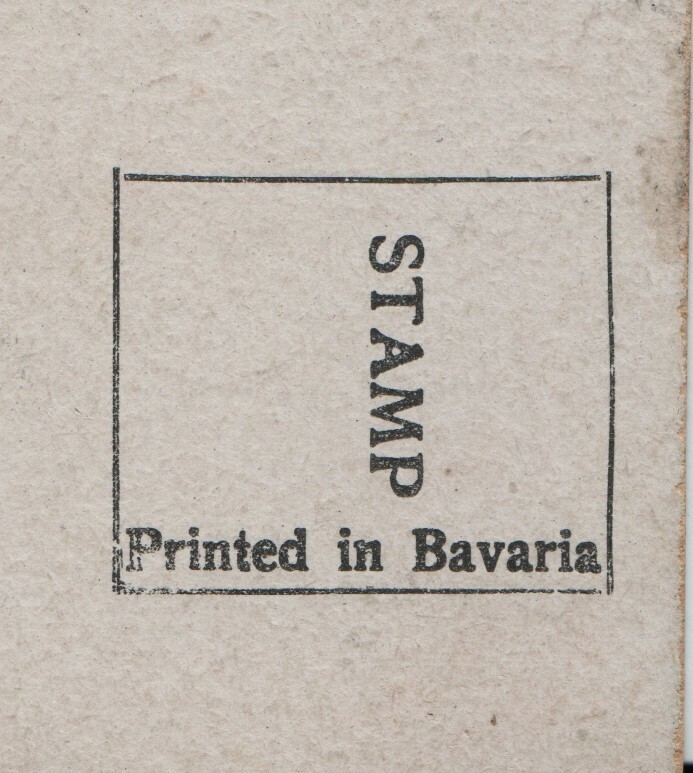 Another three cards, also of the G.D. & D. type have the word 'Bavaria' deliberately scratched out although the cards are otherwise unused. 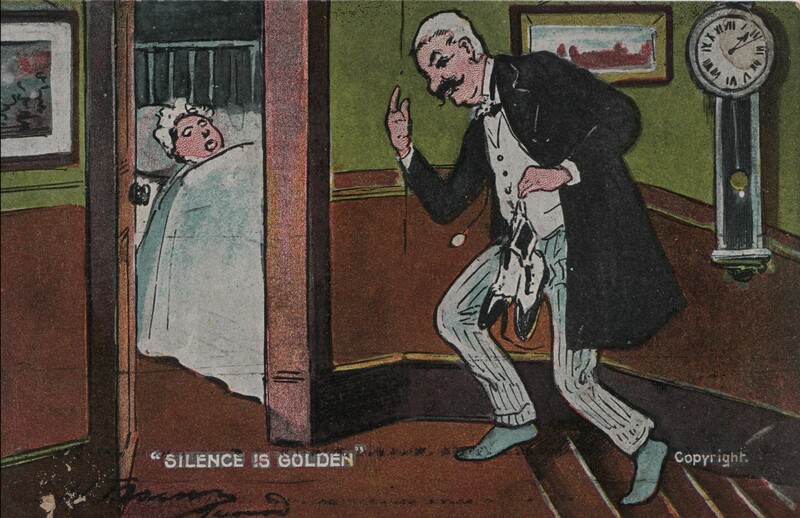 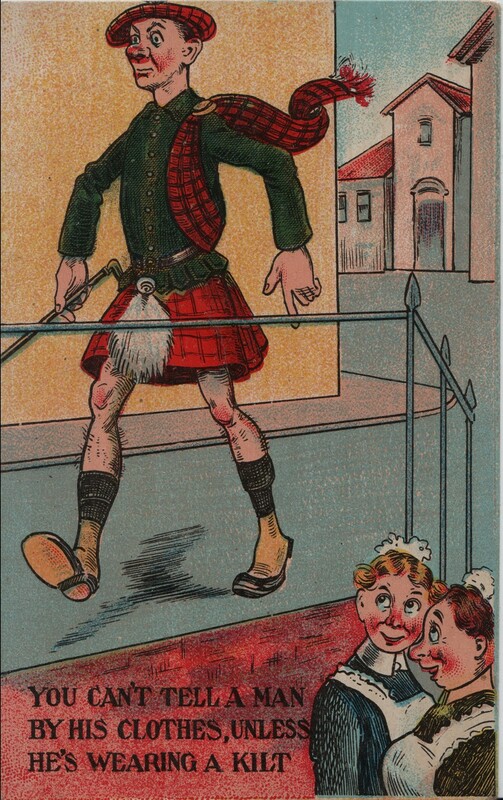 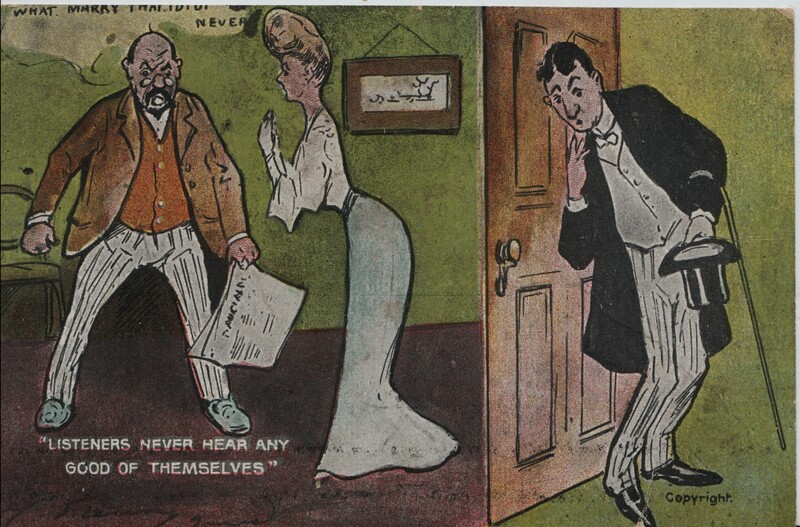 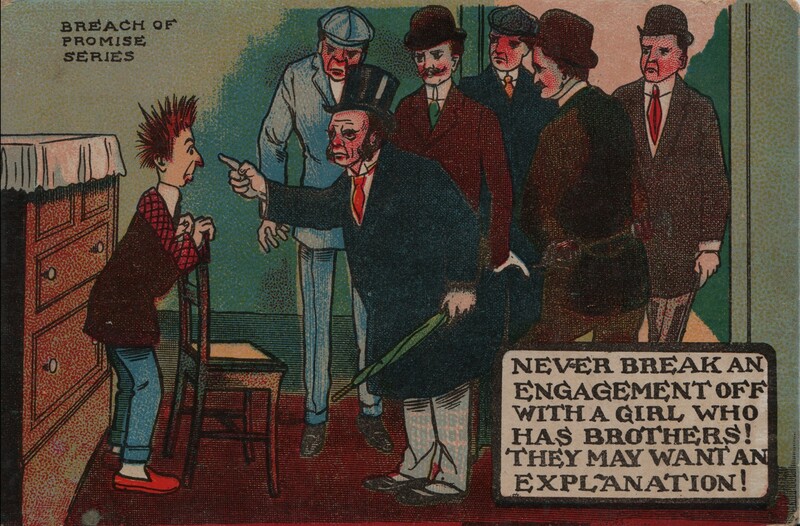 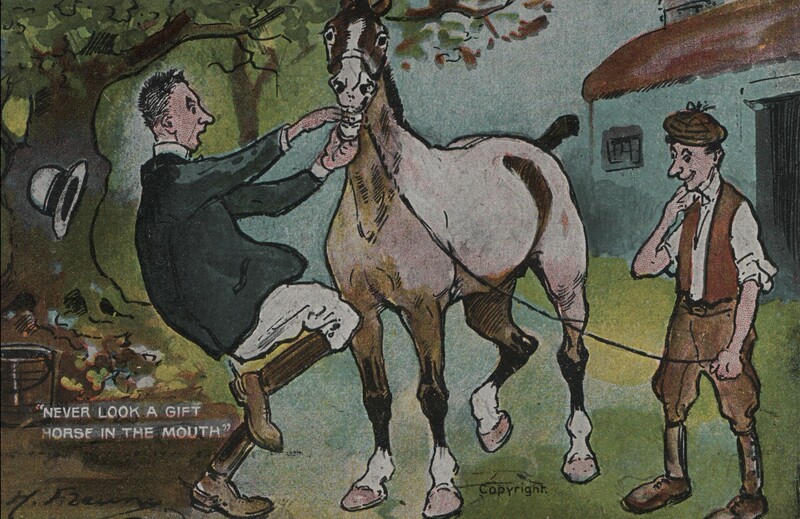 Post Card 2: Anti-fat was advertised as a miracle cure in the 19th century. 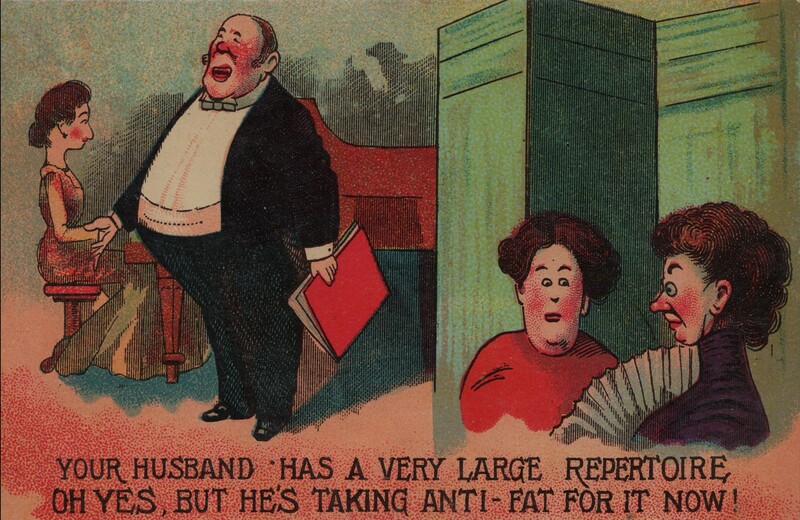 In particular Allan's Anti-Fat has several articles on line. 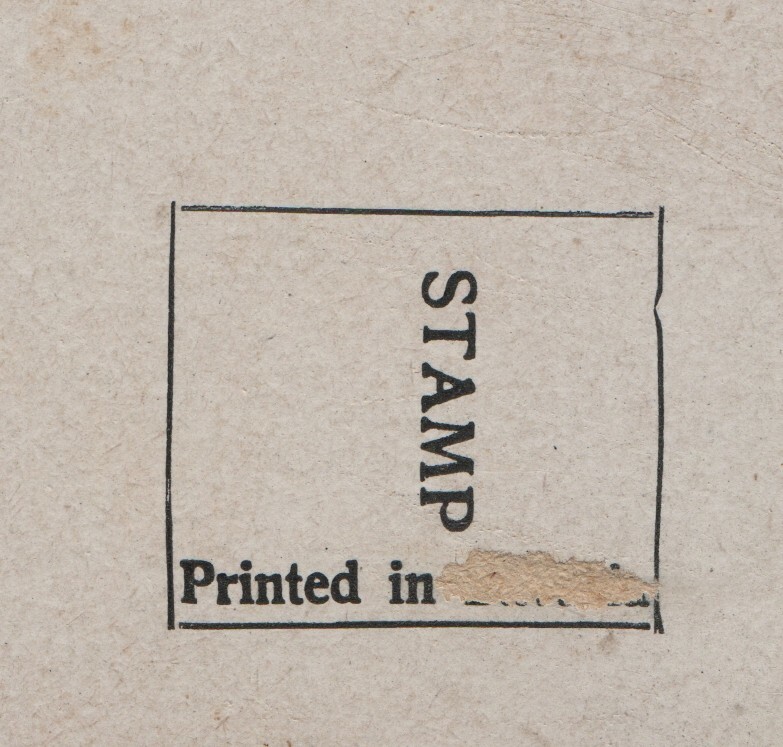 Post Card 4: The inverted speech marks on this post card give away the fact that it has been published outside Britain. 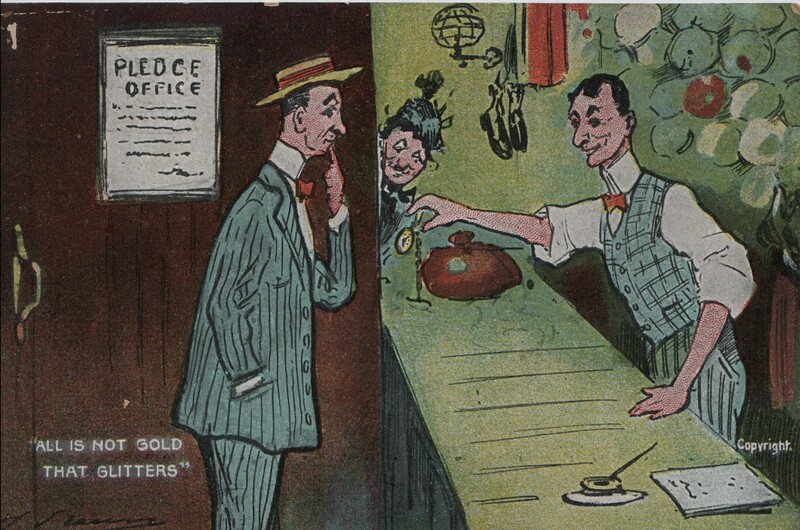 Post Card 6: A pledge office was a private room or booth at a pawnbrokers where business could be carried out, still available today.